A state agency has narrowed a list of potential sites for a new central Virginia youth prison to five, but some of the properties have already met pushback from local officials. The Department of General Services is in the market for 30 acres to build a new Central Virginia Juvenile Correctional Center, which would house up to 96 male and female youth offenders. 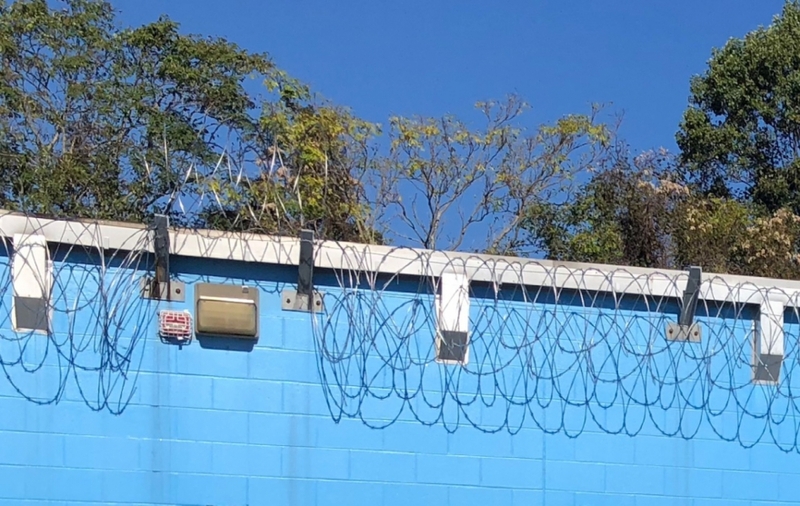 The facility would complement a second, 60-bed juvenile correctional center already planned in Isle of Wight County, which is slated for completion in 2021. According to the latest data from the Department of Juvenile Justice, Virginia has reduced the number of youth held in large, outdated juvenile prisons by about half in the past four years. DJJ officials say the new smaller facilities will focus on treatment and rehabilitation, rather than confinement. General Services has identified two state-owned properties in Hanover County. One is on Broad Neck Road, site of the former Hanover Juvenile Correctional Center before it closed in 2014. The second is at the intersection of Chestnut Church Road and Georgetown Road. A third, privately owned property under consideration is on Ashcake Road, near the intersection of Sliding Hill Road and east of the Hanover County Municipal Airport. General Services in a recent report listed the Broad Neck Road property as having the most advantages. It is already owned by the state and controlled by the Virginia Department of Juvenile Justice, and it’s considered accessible to juveniles and their families who live in Richmond and Northern Virginia. The only hitch is a lack of support from local officials. Harris said the roads leading up to that property are too narrow to accommodate the additional traffic and the on-site utilities couldn’t handle the increased water use. He added, the facility would compete for jobs with the local jail, which is already trying to fill numerous vacancies. “There are areas of the state where a facility like this would provide welcomed employment opportunities, but that is not the case in Hanover,” Harris said. General Services has also identified two private properties in Chesterfield County; one at 1608 Willis Road and another at Whitepine Road, next to the Chesterfield County Airport. The Willis Road location came in close second for the most advantages. According to the General Services report, leaders in Chesterfield are receptive. “The County Administrator was generally supportive of the opportunity to site a new facility within the county, stating his appreciation for the employment a DJJ facility brings to the county and reinforced the county’s desire to retain jobs currently at the Bon Air campus,” the report said. The property at Bon Air in Chesterfield, where the only state-run juvenile correctional center now stands, is excluded from consideration in this process. The General Assembly will ultimately decide where the new facility will go.